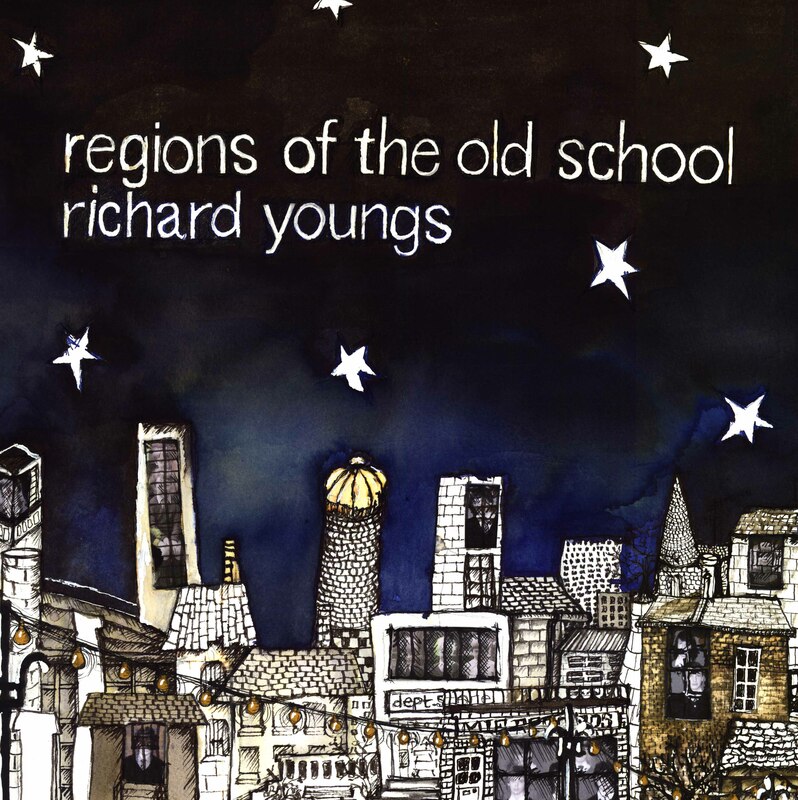 We are delighted to announce that the first ever solo double LP by Richard Youngs, Regions of the Old School, will be released by MIE on 23rd September. After the mind-erasing and shamanic Amaranthine released in January 2012, MIE is ecstatic to be working with Richard again on a true magnum opus of the Youngsian experimental catalogue. 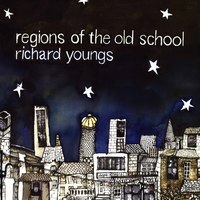 Regions of the Old School is an epic and proudly sprawling collection of instrumentals and songs. In a conceptual nod to the long out of print Festival, released in 1994 by Table of the Elements, it features five extended tracks scored for a diverse array of instruments with guest vocals by Madeleine Hynes and additional synthesiser by Neil Campbell. Pre-order the 2LP and you'll get the digital download to your inbox a week before the street date. MIE 009 'Amaranthine' by Richard Youngs will be available for a super special low price of £5 when ordered with 'Regions of the Old School' before the 23rd September. Pressed in a run of 500 gatefold 2LPs and available digitally.